Automation will replace many human tasks in the next few years. This PWC report describes "Four World's of Work" for 2030. How could the work place look in 2030? EY - How are companies preparing for the payroll of the future? 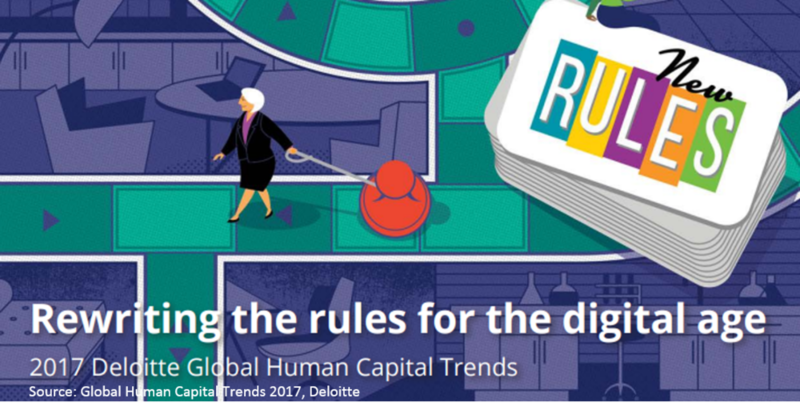 Global expansion, paired with digital and social disruption is also creating a challenge in the area of payroll. The need for compliance and standardization is at the rise. This year's report focuses on the enormous change that companies have seen and will encounter in the near future Deloitte talks about the so called "Fourth Industrial Revolution". The accelerating change will have a tremendous impact on organizations. McKinsey sees the world confronted with a wave of automation driven by robotics, artificial intelligence and machine learning. In many areas machines already outperform humans What role will people play in this new world? The World Economic Forum says it is about how nations develop their human capital in the coming years. This will be the determining factor for success. The Boston Consulting Group says the way we will work together in the coming years will completely change. The future is being shaped by new technologies, new business models, demographics and new workplace attitudes. This will change the types of talent an organisation will hire in the future. What makes companies move in respect to human resources? Roland Berger interviewed more than 300 companies to evaluate the state they are in. 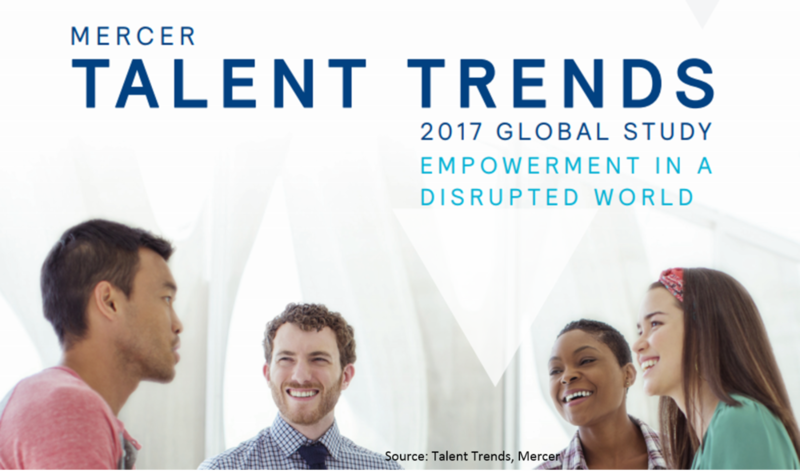 What are the biggest disruptors in the HR market? What skill set will be mostly demanded in the future? How will the workplace change? Mercer asks these and many more questions as part of their report. The third report of Altimeter focuses on the digital state of businesses. The good news is that businesses are making progress. Read for yourself.